Fox Farm have designed a must have formula- Cha Ching. 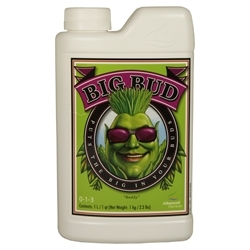 This product comes highly reccomended, giving your plants that final boost when they are at their peak. 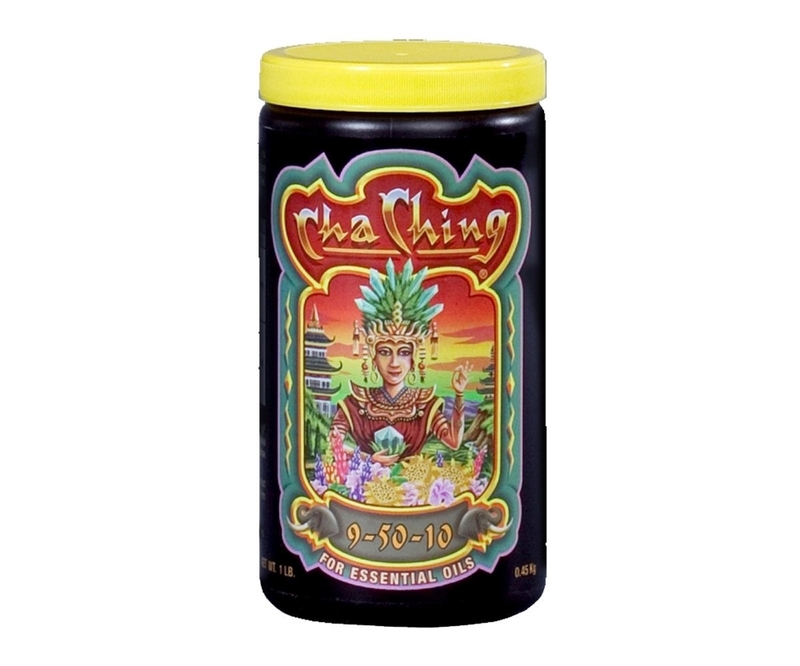 Using Cha Ching you can guarantee your plants will have all the elements they need to create those moist, fuller, luxurious fruits, enriched with great flavour and texture. Cha Ching creates such exceptional results due to its high content of phosphorus and other nutrients which combined make an exceptional blend. This soluble fertiliser is for use during the late flowering phase once your flowers have formed. Hydroponic use: 1 tsp (teaspoon) per gallon of tank water. If using in combination with other nutrients use ¼ to ½ tsp per gallon. Soil Use: Mix ½ to 1 tsp per gallon of tank water. 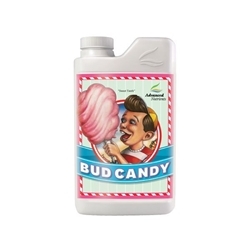 We recommend you use this product with every other watering during last 2-3 weeks. This 100% organic formula combines the benefits of Advanced Nutrients' Carbo Load and Sweat Leaf products. 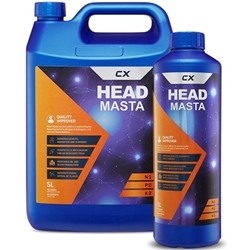 Canadian Xpress Head Masta is a powerful nutrient used during the flowering phase.